For Safari users please download the form and fax in. 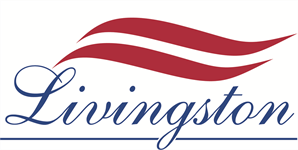 For over 30 years Livingston Financial Group has been a family firm that specializes in integrating our investment knowledge with your specific needs and concerns. At the core of every strategy is our fundamental belief in helping you protect your hard-earned money while seeking to provide a wide array of investment opportunities. 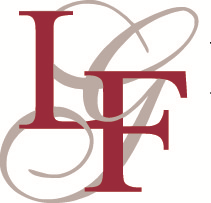 At LFG we feel people should be aware of how their money is working. We encourage our clients to meet with us as often as necessary, at no cost, to develop and maintain a financial strategy that is specific to their needs. In an effort to achieve their individual goals, we offer a broad range of financial and insurance services. So, whether you need to create a financial portfolio or just want a second opinion…we can help! Click here to contact us. For the past 12 years we have worked to address and serve the financial and retirement planning needs of federal employees across the country. We work directly with federal employees by helping to explain, analyze and coordinate their unique benefits to develop and maintain an individual retirement plan. As well, we partner with government agencies and human resource departments to deliver complimentary, on-site educational retirement and financial planning seminars covering benefits and all aspects of the various federal retirement systems, including both FERS and CSRS. 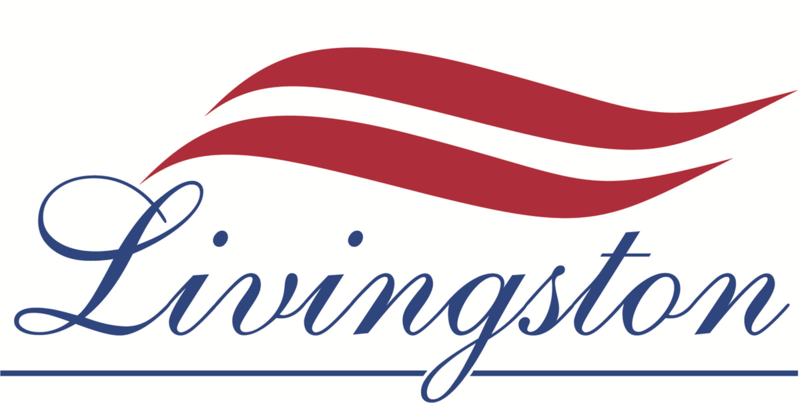 Each of our advisors is a Chartered Federal Employee Benefits Consultant (ChFEBC)*, a prestigious designation earned and maintained by every Livingston Advisor. This enables you, or any federal employee, to enjoy the confidence and security that comes from working with an educated financial consultant with a thorough and current understanding of your specific government benefits. You will quickly find that our advisors are responsive, easy to work with and provide outstanding, personalized service. On our site you can request your free benefit analysis, sign up for our newsletter, research current market and industry news, and use a financial calculator. If you are an HR representative you can schedule a seminar for your employees to attend. Start your future today. This is a question that many people are asking whether they are retiring, changing jobs, or going through a major change in their family (i.e. marriage, divorce, children, grandchildren, death of loved one, etc.). Answering this question can be a daunting task, and we at Livingston Financial Group (LFG) believe that we can help you find the right answer to the question, "What do I do now?". We will walk you through the process of making major financial decisions during the transitions in your life.